The town of Wiluna is 966 kilometres northeast of Perth and is situated on the edge of the desert at the gateway to the Canning Stock Route and Gunbarrel Highway. Facilities at Wiluna include a caravan park, hotel-motel, fuel, supermarket, police, hospital and post office. 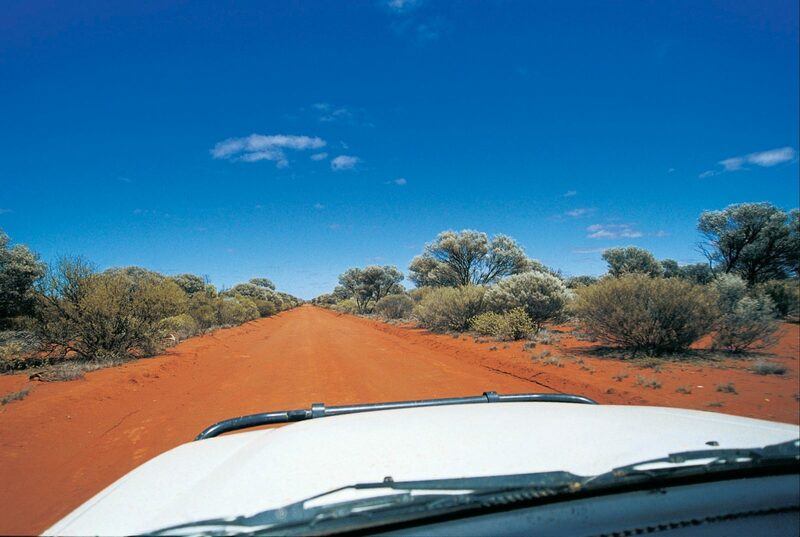 The Canning Stock Route is one of the most isolated tracks on earth. This also makes it one of the most challenging 4-Wheel-Drive tracks anywhere in the world today. Every year many 4-Wheel-Drive enthusiasts take up the challenge to cross this harsh environment. 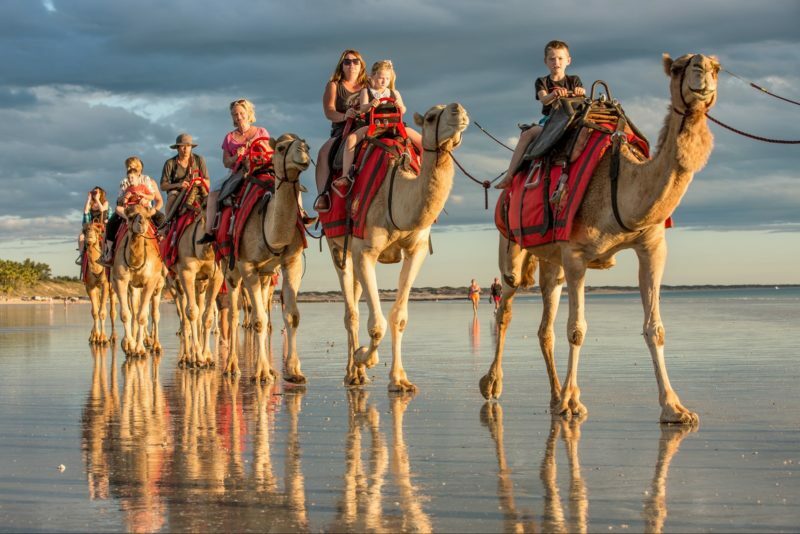 The Gunbarrel Highway is a popular 4-Wheel-Drive route that directly connects Western Australia to many popular tourist destinations in central Australia. The road travels through a very isolated and unpopulated part of the Australian outback, with towns and fuel stops far and few between.